Nancy Murphy is a Professional Aboriginal Economic Developer (PAED), and in November, 2002, received the Aboriginal Financial Officer Association of Canada designation as a Certified Aboriginal Financial Manager (CAFM). Ms. Murphy has focused on improving the quality of life for First Nations people by providing advisory services to First Nation administration on education, health, human resources, housing, policy, financial management, capacity development, community planning, project management, economic development, land management and governance. Nancy is a Member of the Seabird Island First Nation and currently resides in Chilliwack, BC. Nancy has been an SCF Board member since February, 2013, serves as a director for the Seabird Island Development Corporation and is a Board Member of the First Nations Financial Management Board. Stó:lō Community Futures is looking for new Board Members, as we currently have vacancies that need to be filled. 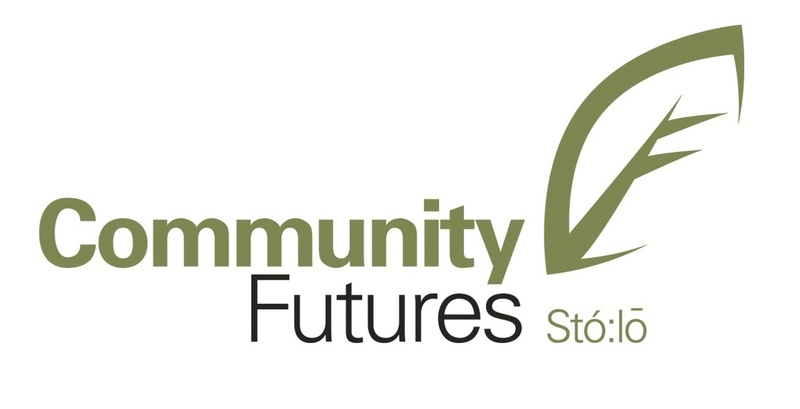 The Board of Directors for Stó:lō Community Futures provides the processes and tools necessary for a meaningful volunteer experience for individual Directors, while assisting the economic growth and advancement of Stó:lō communities and stakeholders. Please contact our office if you are interested in becoming a volunteer Stó:lō Community Futures Board Member. Stó:lō Community Futures is respectful of people with scent allergies. Please note that this is a scent free environment. Thank you. ​Si vous avez besoin de services en français, s'il vous plaît contactez-nous.